THE INTERNET now comes with the *ACTUAL SPEECH written by Roy and Moss on 3x5 cards in hand-written ink. I make no claims that this is the ORIGINAL or LICENSED internet. (To our knowledge, there is no such thing…) Neither the BBC or the makers of The IT Crowd are aware of this prop replica and as such have not sanctioned, approved or given their approval in any way for the creation, use, storage, or handling of THE INTERNET. 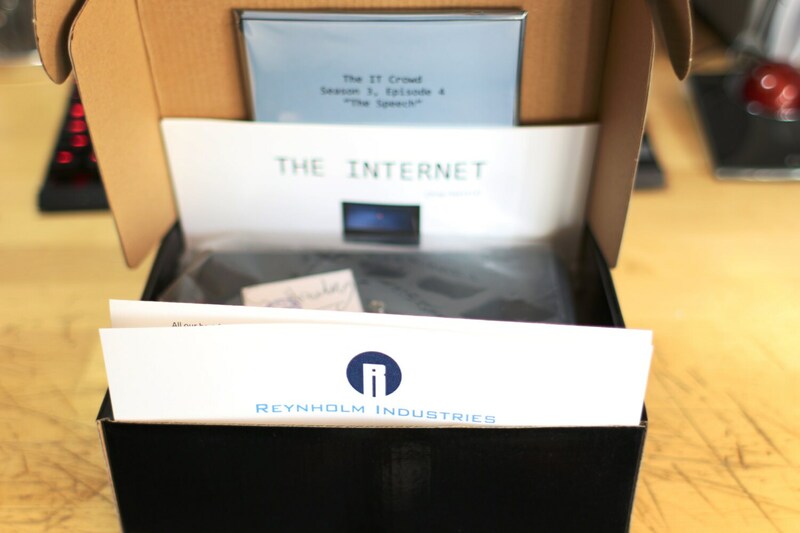 Despite this we know that this is the best prop replica of THE INTERNET you’ll be able to find at any price. This is simply the finest prop-replica of THE INTERNET available period. Each is individually numbered and signed. This is the only time this Black Box Special Edition will be sold. It will only be created once and is limited to 100 pieces. Each piece is individually hand-numbered, serialized and signed by both myself and its co-creator. #';s 1-100 are available except for #2 which was given to an honored guest at a very special occasion. In addition (if you manage to read this far) I can customize the Congradulations letter to include the name of anyone you want and their occupation... just let me know and include an additional $10 and you'll receive a one of a kind customized package. 1. 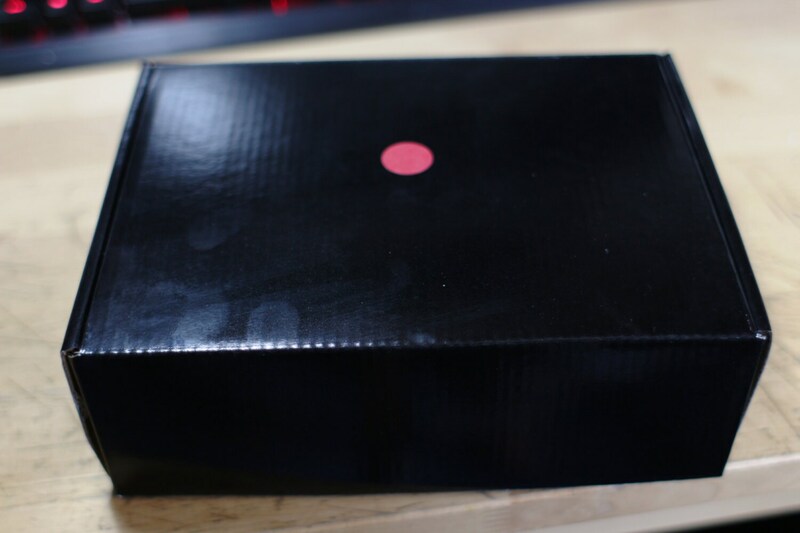 Limited edition THE INTERNET Packaging with replica red dot and shiny black finish. 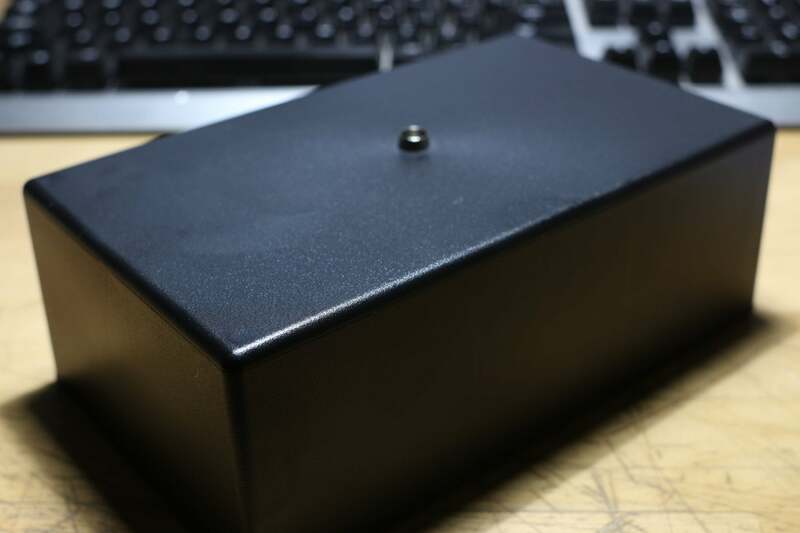 After all , the worlds most influential device deserves its own replica box. 5. Highest quality 100% cotton, card stock and other papers used for these amazing and keepsake add-ons. Just like they may have used in the show, or even in real life. 6. Hand assembled, Hand written, Hand signed and some other hand things I can't remember right now, but rest assured, they've been included. 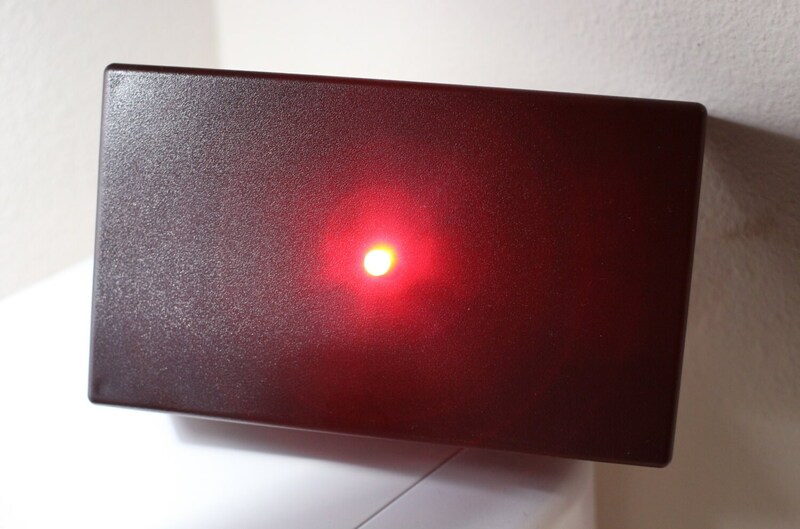 THE INTERNET will bring you years of blinking goodness and calm, I know, because I'm not just the creator of THE INTERNET prop replica, I'm also a client. Well made, you can tell this was made by a true fan. Works just as described. Shipped on time, arrived in a nice box/packaging. It was a bit pricey for compared to other options, but I think the internet elders would approve. The attention to detail on this is impressive. The extras ensure you know it's made with a fan's love. It weighs very little and the signed certificate by Stephen Hawking let's you know it's got proper authorization. This is hands down the best 'THE INTERNET' prop replica ther e is. 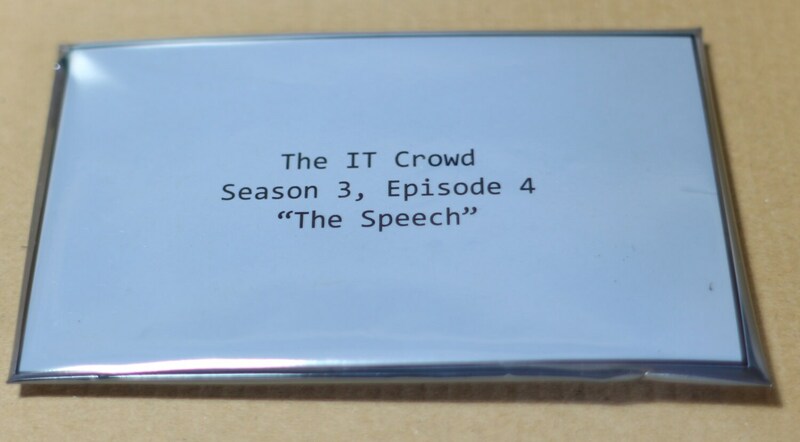 The item itself is great and I love the speech cards and the other IT Crowd things that came with it. But this was supposed to be a Christmas gift and the signed and numbered gift box was used as the shipping box and of course destroyed in transit (but The Internet survived!) The shipping label was taped directly on the gift box. Also the other personalized silver signatures were written on the shrink-wrapped packaging around the Internet. It had so much tape that I couldn't save it when unpackaging the Internet. So if the Internet is for you and you don't care about the signature and numbering and such, you'll be good. It's awesome. But if you're planning on giving it as a gift, you may have to come up with your own gift box.